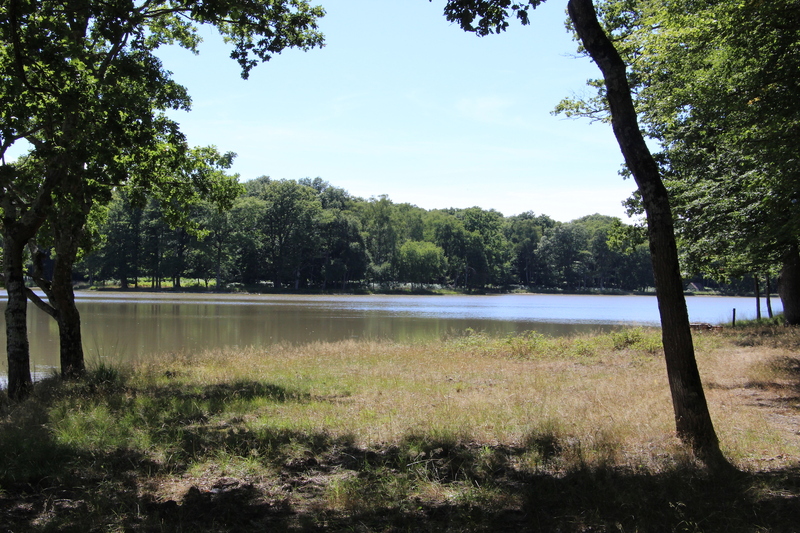 Etang Neuf is situated on a huge private hunting property named Saint-Augustin. 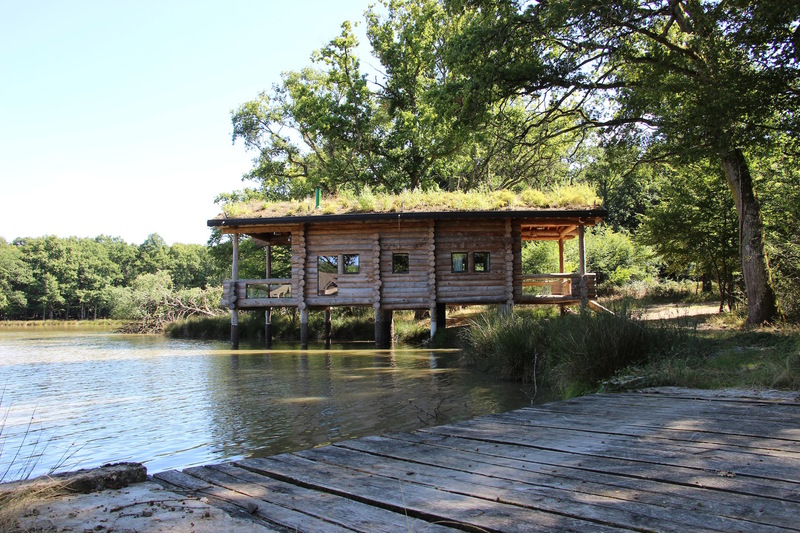 Situated in the area around Château-sur-Alier in the middle of France this new lake has been rented by Guillaume Rousselet, the owner of other well-known lakes like Etang Furet & Etang Rys. Since taking over the lake he has netted the venue and made four comfortable swims. Upon entering the property you will be transported to a very special world. With ancient forests and total peace and quiet, deer and wildlife abound and you will feel at one with nature. Once you arrive at the lake the mystique gets even stronger and the realisation that you are making your home here for a week’s fishing is such a wonderful feeling. 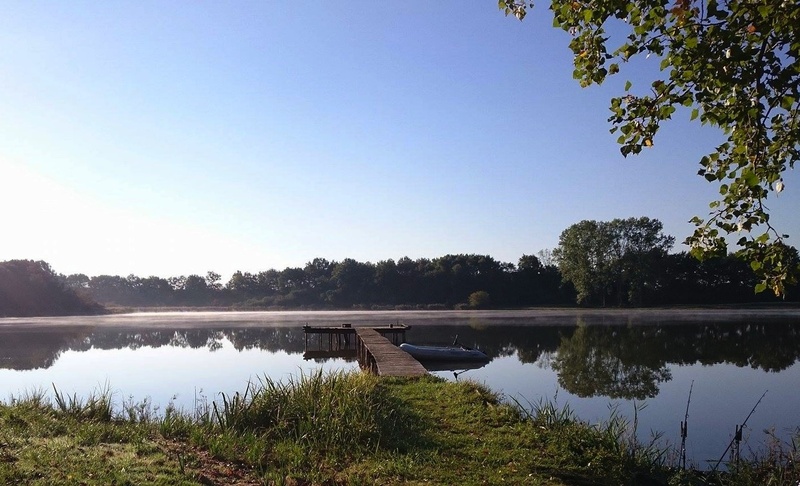 With 17 acres of water and only four swims for a maximum of six anglers, Etang Neuf will tick all the boxes for many carp anglers. 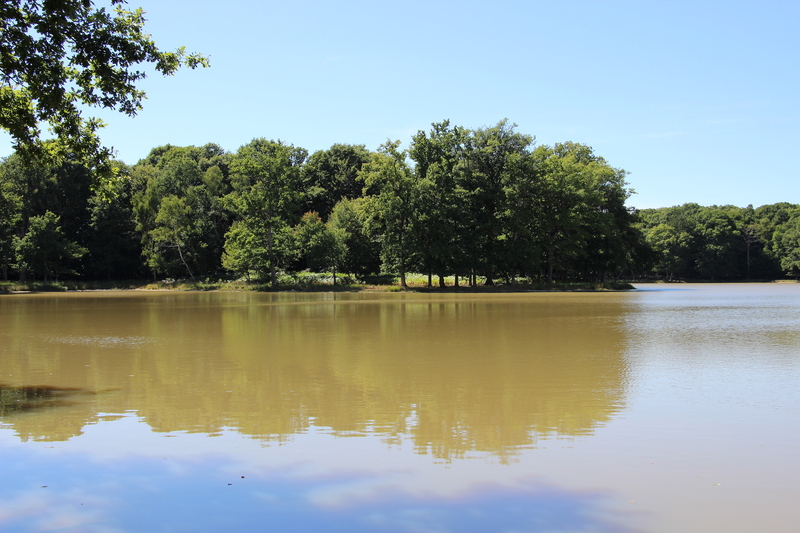 The bottom of the lake is composed of sand and silt and there are no snags. Depths range from 60cm to around 3.5m in the middle of the lake. There is no weed growth, no catfish, no sturgeon and only some mussels and crayfish. Anglers are allowed to use a baitboat and rowing boats can be rented upon arrival. Anglers are not allowed to use their own rowing boats. 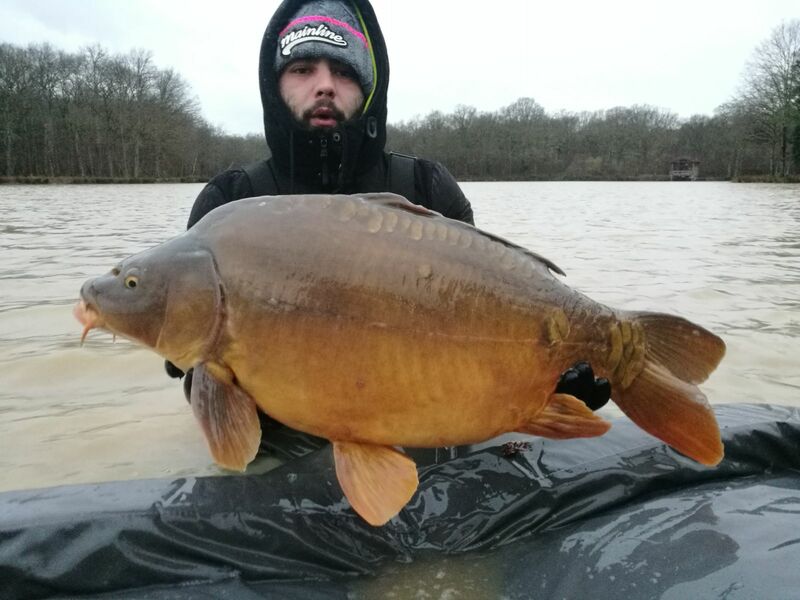 Etang Neuf has never been fished before and a recent netting revealed some very welcome surprises. Small carp were removed and all the big carp over 10kg were returned to the lake, along with some new stock which now consists of 250 commons and mirrors between 10 and 31kg (approx. 22lb to 66lb). Swims 1 and 2 are single swims in the right corner of the lake. Swims 3 and 5 are double swims. Etang Neuf is the ideal lake to book exclusively by 4 to 6 anglers. Anglers can use three rods each and sensible rules apply. Micro barbed hooks must be used. Tigernuts may not be used as free bait but can be used as hookbait. There is a car park upon which cars must be left after unloading. There is a building with a comfortable shower, a washbasin and a toilet. Everything is quite new and fittings are of good quality. There is electricity to charge your batteries and a fridge, a freezer and WiFi are available. A supermarket is within five minutes of the lake and Guillaume goes to the bakery for you every morning to get your bread and croissants. 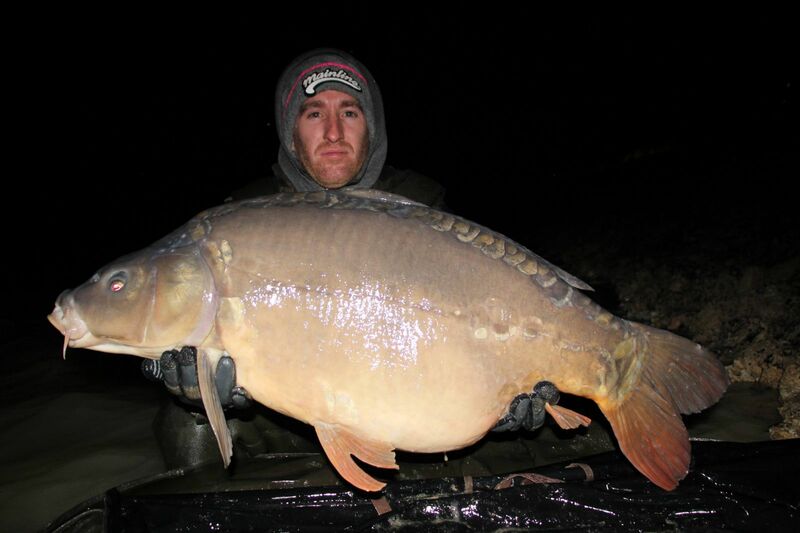 Guillaume also offers a food package and he has boilies and particles available to purchase. He will rent you a boat for 100€ per week and bicycles for 35€ per week. 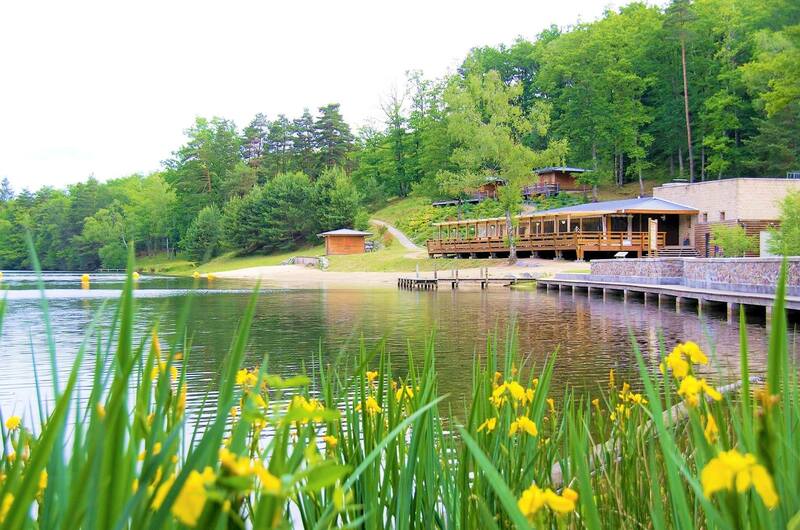 Overall we think Etang Neuf is Just the perfect place to spend a week and catch some nice carp! 3. Only rented boats from Guillaume are allowed. You may use your baitboats. 15. Arrival after 14:00h. Departure before 10:00h.